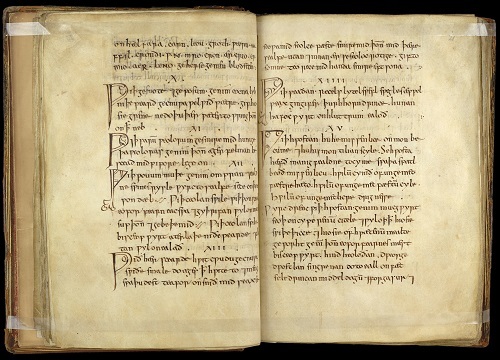 10th Century Anglo Saxon Remedy Kills Deadly Superbug! Fascinating! These ancient remedies are good stuff. The ancient Chinese herbal remedy for alternating fever and chills, among other things, is now the herb being developed by pharmaceutical companies as the #1 treatment for malaria. Ancient wisdom. I love it.